“The Sky is Crying” is included in the 2004 CD Blues to the Bone. ‘Til my poor heart would skip a beat…. 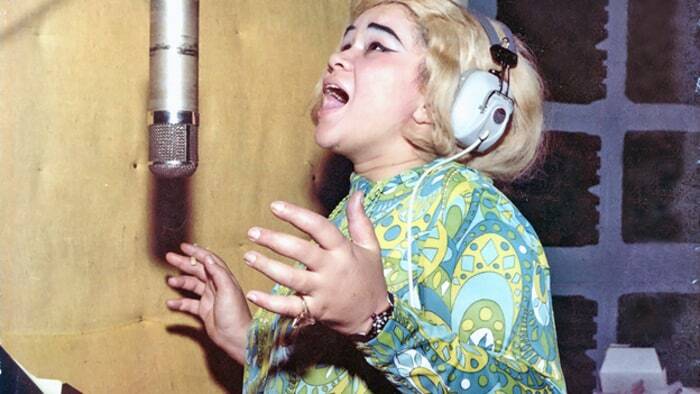 Etta James (born Jamesetta Hawkins; 1938 – 2012) was an American singer who performed in a wide variety of genres, including blues, R&B, soul, rock & roll, jazz and gospel. Starting her career in 1954, she gained fame with hits such as “The Wallflower”, “At Last”, “Tell Mama”, “Something’s Got a Hold on Me”, and “I’d Rather Go Blind.” Because of heroin addiction, she faced a number of personal, professional, and legal problems before making a musical comeback in the late 1980s with the album Seven Year Itch. James is often given credit for bridging the gap between R&B and rock & roll. She won six Grammy Awards and 17 Blues Music Awards. She was inducted into the Rock and Roll Hall of Fame in 1993, the Blues Hall of Fame in 2001, and the Grammy Hall of Fame in both 1999 and 2008. She is widely regarded as one of the most influential American singers of the twentieth century. 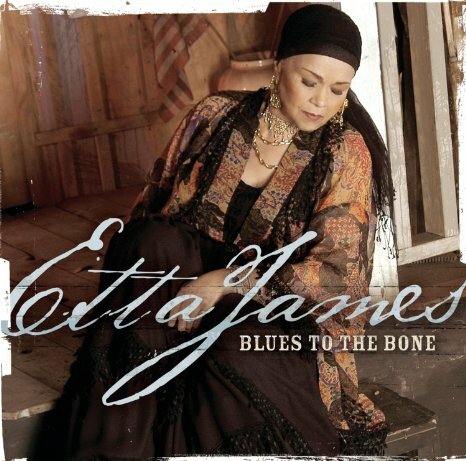 The CD cover art of Blues to the Bone. This entry was posted on September 27, 2016 by Vox Populi in Music, Opinion Leaders, Poetry and tagged "The Sky is Crying", Blues, Etta James.